An important part of my life is my faith. I’ve decided to start another blog that specifically discusses issues and contemplations from my religious life. 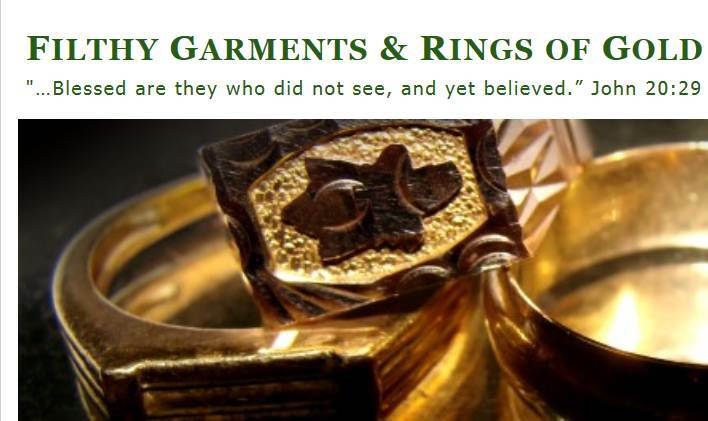 The blog is titled “Filthy Garments & Rings of Gold” based on verses from the Bible that I find particularly meaningful. If interested, I hope you will join me there.